The Penumbra Collection is a series of horror video games developed by Frictional games that also developed the much loved Amnesia series. The three games in the Penumbra series include Overture (2007), Black Plague (2008) and Requiem (2008). All games in the series feature similar gameplay and the same protagonist, as such it is recommended that players interested in the Penumbra series grab the entire collection at once (available on GOG) and play the series in game order for the full experience. The gameplay in the series is very unique and extremely similar to that offered by the Amnesia series. 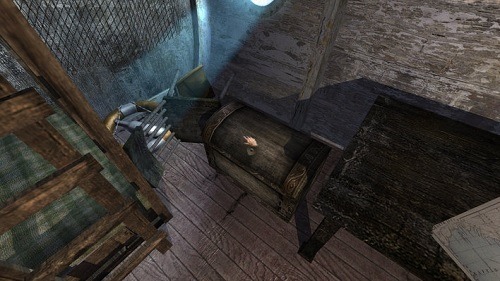 Players explore the game world and advance through the mystery by completing mostly physics based puzzles. Weapons in the series are also extremely limited (and non existence in the later games) making Penumbra a game of stealth and planning rather than a guns blazing affair. In the first game (Overture) players are introduced to Philip, a 30yr old physicist who is recovering from the recent passing of his mother. After her death he receives a strange letter from his dead father (or so he thought) which leads him through a mysteries journey of clue finding and eventually an uninhabited island. The second game (Black Plague) picks up from the timeline of the first game and has Philip receiving an email from a close friend who is unable to finish an important piece of work and begging him to finish off his project. The final game (Requiem) in the series again jumps onto the end of the previous game and focuses on tying up all the loose ends of the series. 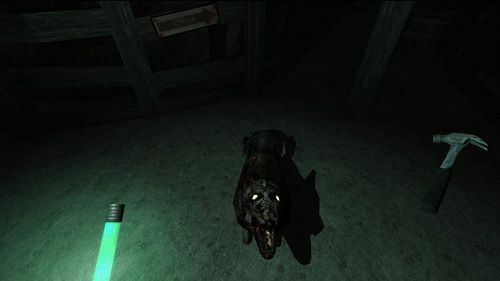 Penumbra was the start of a revolution in the horror genre with its atmospheric based and weapon free game experience that was expanded on in the Amnesia series. If you already loved Amensia then return to its origins with Penumbra and you won’t be disappointed. Deep and dark story to follow. Huge amount of gameplay with 3 games in the series.